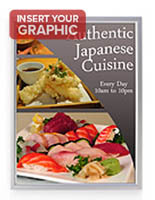 This 18"x 24" Picture Frame Displays Portrait or Landscape Signs. 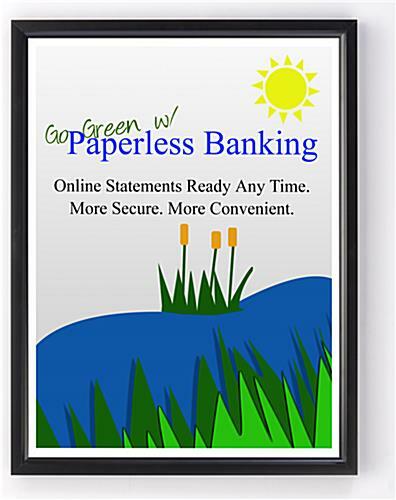 Make Updates in an Instant; No More Having to Remove the Backing. This 18" x 24" Picture Frame is Stocked & Ready to Ship! Continuing edging creates a more finished look. 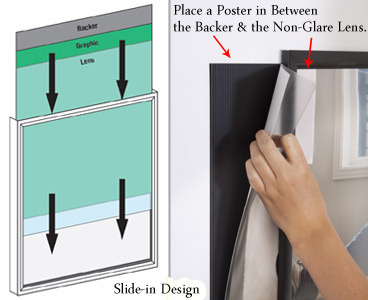 Slotted system allows a user to freshen a poster, while leaving the frame in place. Mounting holes anchor the frame to a wall. 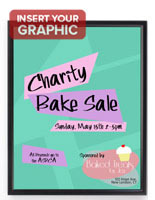 18" x 24" poster measurements are standard; No special printing needed. Plastic overlay protects a sign from dust & fingerprints. 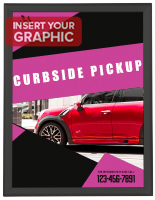 This 18" x 24" poster frame was designed with efficiency and ease-of-use in mind. 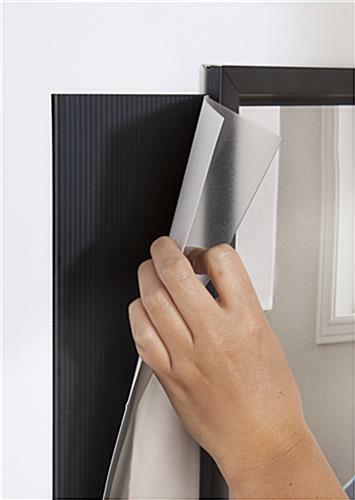 The wall-mounting picture holder features a slide-in design for fast graphic updates. 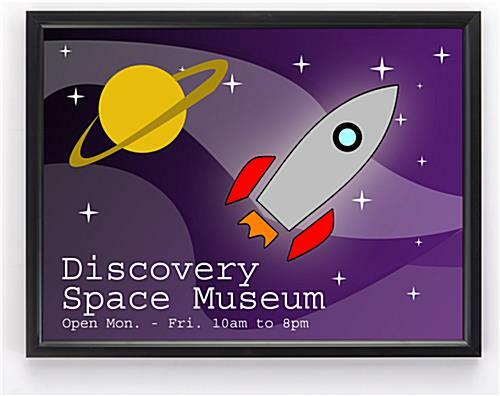 The black 18" x 24" poster frame, also known as a sign display, has an opening on one side through which a print is placed. The picture framing can therefore remain in position on a wall, when artwork is being refreshed. 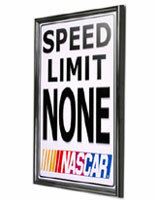 This aluminum 18" x 24" poster frame is equipped with an uninterrupted border, which perfectly surrounds an 18x24 print. This fashions a more professional appearance, without the cost of high-end displays or custom sizes. 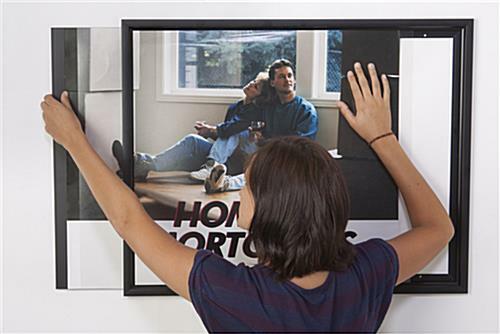 The 18" x 24" poster frame that attaches to a wall has four mounting holes along the backside of the framing. Users are therefore able to mount a unit either vertically or horizontally. Please note that the slot must be at the top when displaying vertical prints. 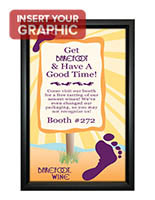 This 18" x 24" poster frame that accommodates 18x24 signs is simple to set up and refresh. 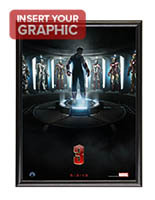 To insert new graphics, simply pull out the backer and non-glare lens. Stick a new print in between the two and slide all three pieces back inside of the framing. 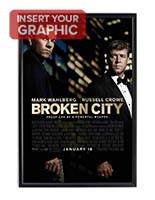 The 18" x 24" poster frame that is made of aluminum features a matte black finish and slim, 15/16"w profile. When selecting artwork, remember that approximately 3/8" on the shorter sides and 5/16" on the longer parts of a picture will be covered by the border. 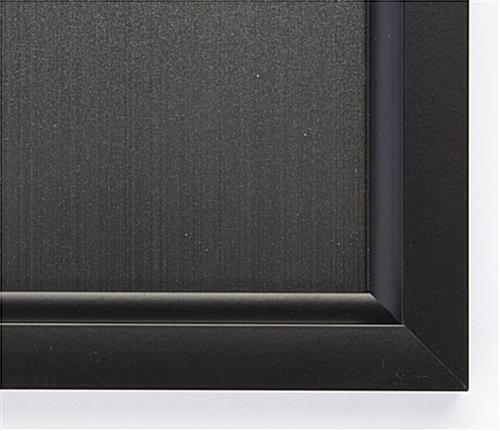 This black picture frame with slide-in design is affordably priced to fit any budget. 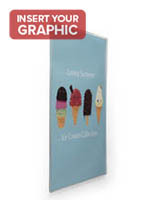 Due to the basic styling and neutral coloring, the 18x24 poster holder works well in a variety of commercial environments. 19.3" x 25.3" x 0.625"